tap, jazz, point, and ballet at the Columbus Dance Academy. While attending the performing arts magnet school, Dr.
envelope with such productions as Danny and the Deep Blue Sea set in an apartment. and Sean Neely, both of whom lose themselves completely in the roles of Bowery-dwelling losers." After Dark Award for Best Ensemble and Resort 76 for Outstanding Performance. achieves the clarity, chemistry and truth of the script with the most impressive level of effectiveness". President where she was a protester. 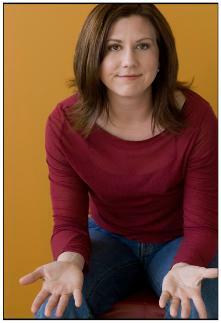 NYTheatre.com said: "Jenn Remke is versatile and believable as three very different assistants." 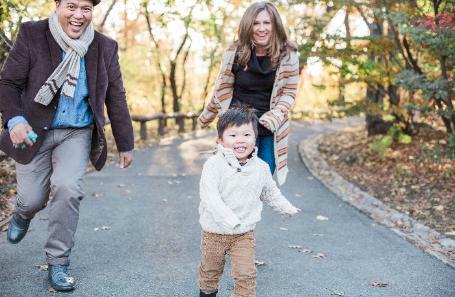 Jenn lives in NYC with her husband actor Allen Hope Sermonia (www.allenhopesermonia.com) and their son Felix. model (size10) and blogs about Romantic Comedies at : http://jennremke31daysproject.blogspot.com.